Congratulations on your engagement, and thank you for visiting Water Lily Weddings! 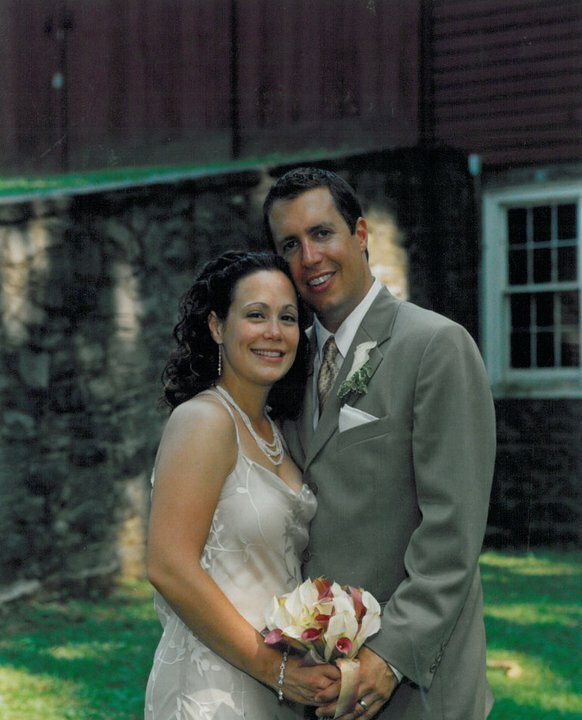 My name is Eric Wilden , and my wife Kellie Gilroy and I have been creating beautiful weddings for over a decade. Since writing the ceremony for our own June 30, 2002 wedding, we have been inspired to offer our experience to other couples looking for ceremonies that perfectly capture their love for each other and shared ideals. We would love to help you create a ceremony that is beautiful and moving, that matches your dreams, and that will be memorable for you and your guests. One of us will work with you closely to write something that is uniquely yours from the Opening Words to “I Do” to your First Kiss as a married couple. Please contact me today with any questions, to schedule a meeting, and for a copy of our Wedding Book, which includes sample ceremony elements to inspire your own beautiful wedding.